We had our first meeting with a Japanese natural farmer today, and it was an amazing one. 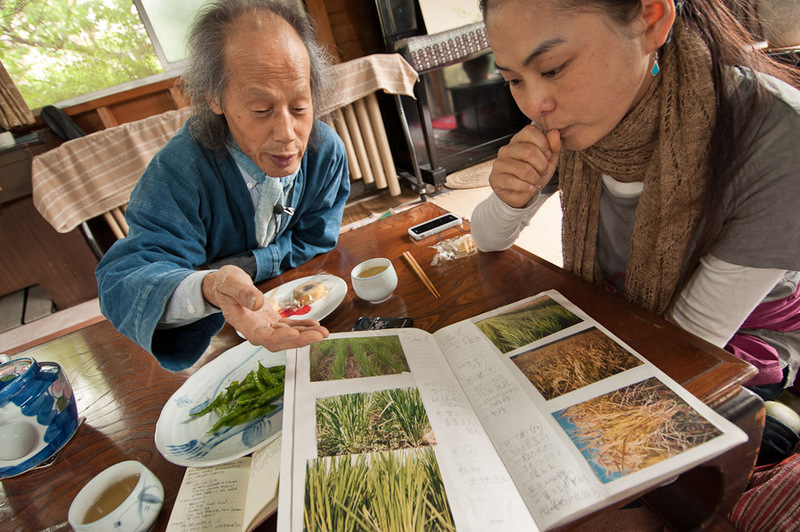 Yoshikazu Kawaguchi has written several books and is a “natural farming” icon in Japan. Today, he invited us to his home near Nara, Japan, where we talked over tea and the most juicy, crisp, and sweet peas I have ever tasted, fresh from his farm of course. 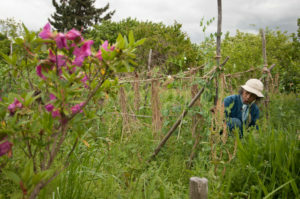 The tour around his farm was also beyond words, and the greenery of his plants especially stood out against the dull, dry, barren fields of his neighbors who practice conventional farming methods. 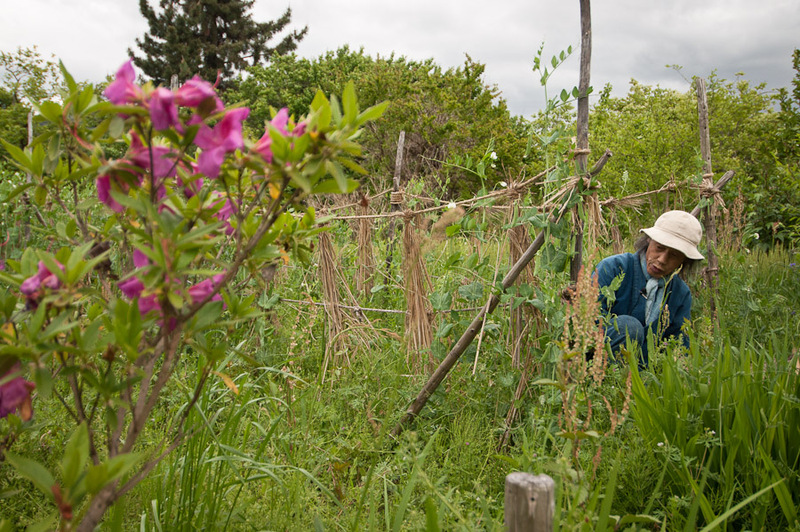 Kawaguchi has become so popular in Japan, that each month, several hundred people come from all over the country to learn from his free farming classes. We’ll visit the class tomorrow, and stay at the rather large farm along with Kawaguchi and the students. ← Fancy Breakfast from a Rooftop Garden?